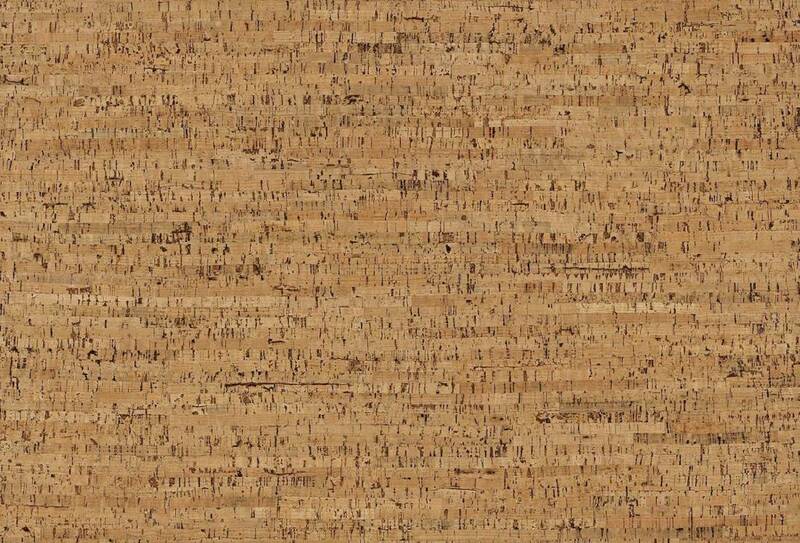 Cork is a natural eco-friendly material made from the bark of the cork tree. 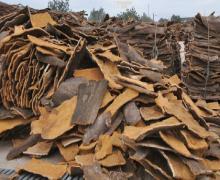 After being harvested, the cork is left to air dry for six months. Then it’s boiled and steamed to get more elasticity Thin cork sheets get a lamination process that involves sealants and specialised techniques. At the end, what we get is a strong fabric that is similar to leather, being light, water resistant, anti-fungal, and hypoallergenic. Nature’s leather. The durability and feel provided by cork fabric are so similar to leather that it’s commonly known as Nature’s leather. 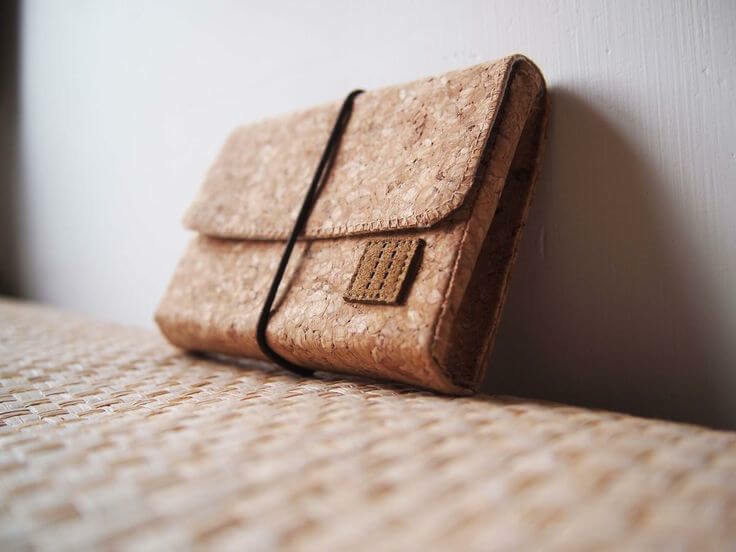 This means that a cork wallet can easily deliver the same sense of quality and lavishness. 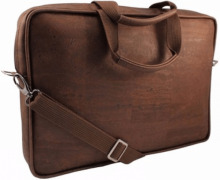 Wear and Tear Resistant. Cork products are very sturdy and will last you a lifetime. 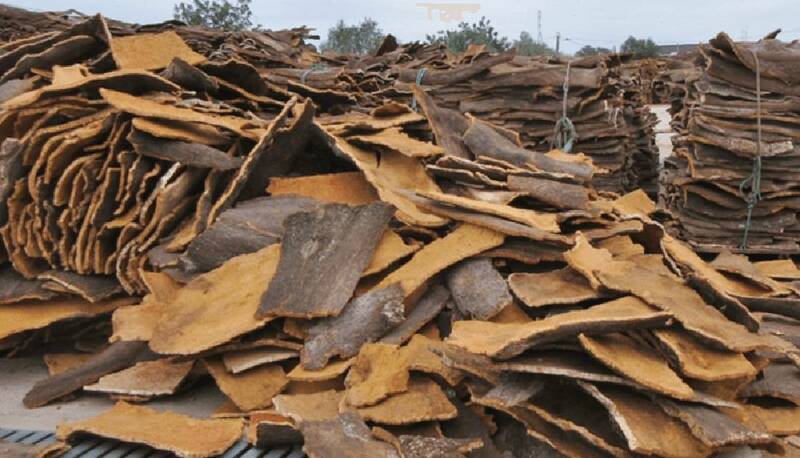 Thanks to its honeycomb structure, cork is highly abrasion resistant and has a high friction coefficient. Slow Burning, soft and unique. 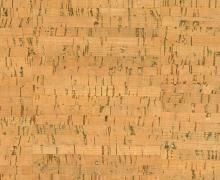 The slow combustion of cork makes it a natural fire retardant and a kind of barrier against fire. 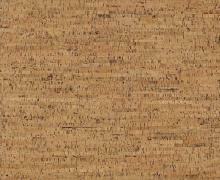 The softness of cork fabric is one of the characteristics our clients love the most. 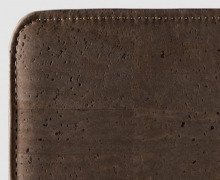 Also, each product is as unique as a fingerprint, as there are no two equal pieces of cork. 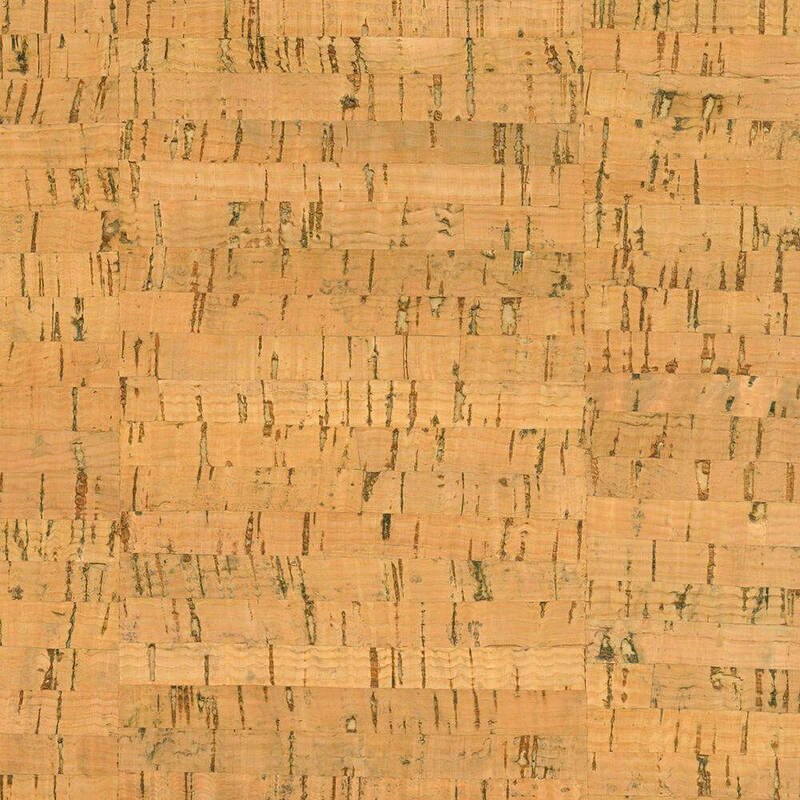 People who don’t know yet what cork fabric is, may be recalling cork boards or wine stoppers, which are common in our society. Cork fabric is an eco-friendly material that is produced by using bark, which is extracted from Cork Oak trees. 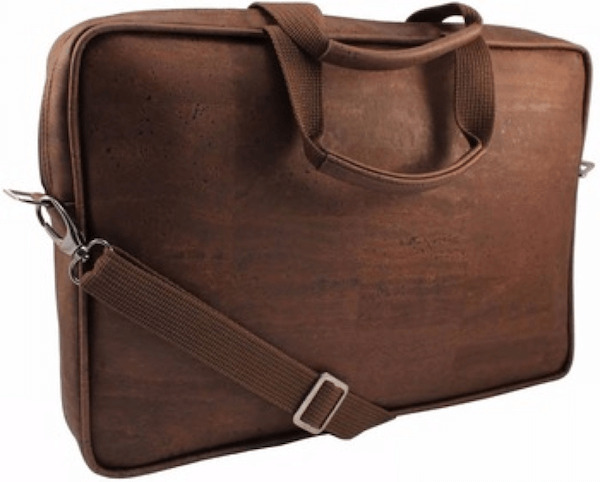 If your priority is quality, and you’re wondering how cork fabric products will age and behave through the years, know this: the quality and suppleness of cork fabric products can only be compared to that of leather goods. But, unlike leather, cork fabric is 100% natural and vegan, water repellent, stain resistant and scratch-proof. 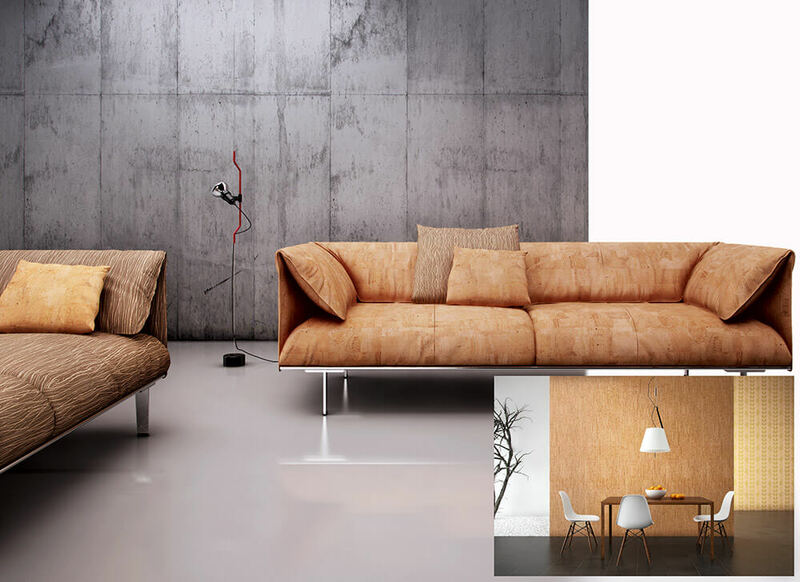 Another advantage of cork fabrics are that it’s very low-maintenance. 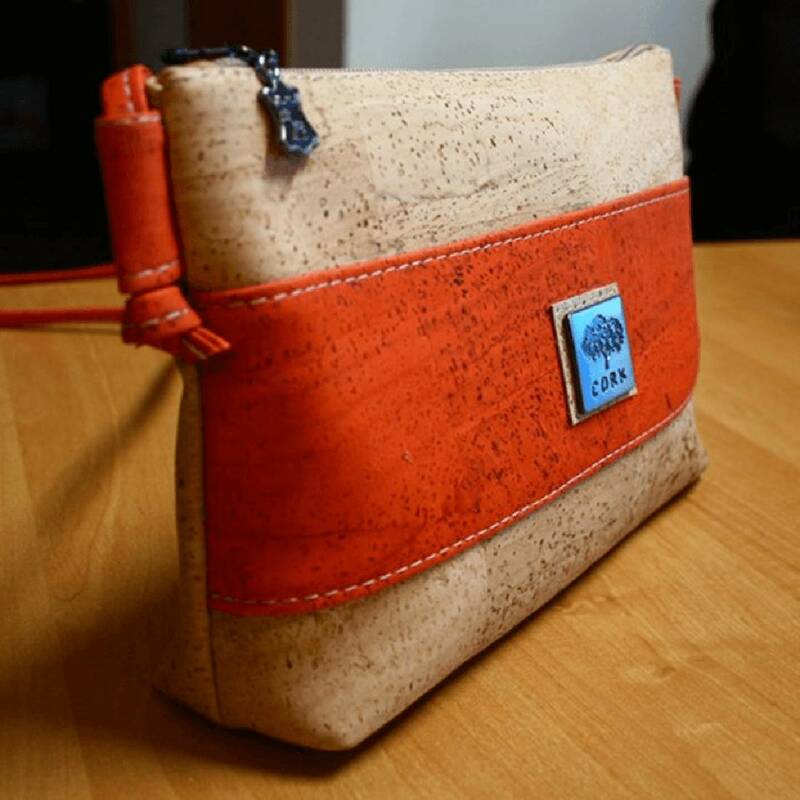 To keep your vegan cork accessories in good shape, all you need to do is clean them with water and soap.